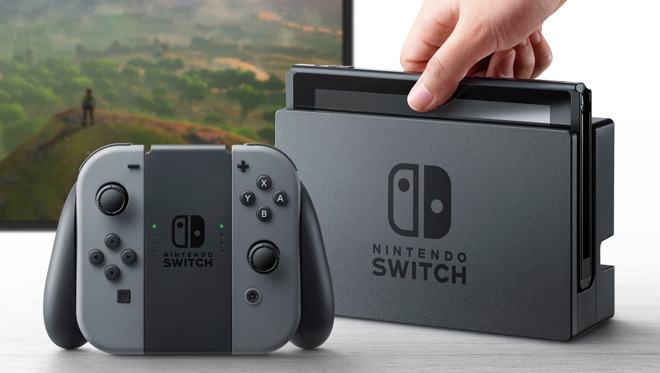 Owners of the Nintendo Switch will have to pay a fee for online services in 2018, with subscribers to the currently-free service receiving access to a selection of classic Nintendo games and smartphone-based voice chat with others as part of the deal, a service which will cost $20 per year. For the moment, Switch owners can play co-op and competitive multiplayer games on the portable console, by signing into their Nintendo Account, at no charge. When the online services subscription launches next year, most Switch games will require the paid subscription in order to play against others over the Internet. Aside from allowing players to go online with their consoles, the subscription will also offer exclusive discounts to select digital games and content through the Nintendo eShop. The Classic Game Selection, also part of the subscription, will let subscribers download older, well-known titles from Nintendo's history to play, including "Super Mario Bros. 3," "Balloon Fight," and "Dr. Mario." Lastly, the service will introduce a mobile app that will facilitate communication between players around the console. 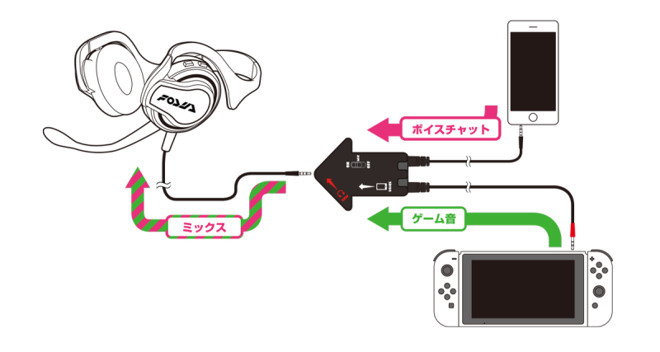 The app will connect the iPhone to the Switch and the player's account, and will help them invite others to play games, set up play appointments, and handle voice chat during online matches in certain games. While the companion app will be a main feature of the paid subscription, Nintendo advises a limited version of the app will be available to download this summer, though it is unclear what exactly will be usable when it ships. Non-subscribers will still be able to access standard online features without paying the extra fee, including system and game updates, screenshot sharing, friend registration and management, access to the Nintendo eShop, and the parental controls app. Nintendo's service will cost $19.99 annually per account when it launches, with three-month and one-month memberships priced at $7.99 and $3.99 each. By comparison, Sony and Microsoft's own respective online service subscriptions cost more, but they also offer users access to a number of "free" games each month, titles more recently released than the largely NES-based games offered for the Switch's plan.